Inspired by Rebekah’s decision to quit grading earlier this year, I have been trying to take more risks with assessment in my own classroom. I haven’t gone grade-free quite yet, but I’m looking for more opportunities to involve my students in the assessment process. Since it is end-of-term time for many schools, I thought it would be helpful to share what I tried with my freshman classes for our semester exam in December. The Dilemma: How can I return to writing without interrupting a performance unit? How can I assess students’ writing progress without assigning a brand new final exam essay? My freshman curriculum is structured such that, by the time final exams roll around, my classes have moved away from writing workshop into a Romeo and Juliet performance activity that combines with a brief objective test to form their exam. I really like using the performance activity as part of the final, but every year, I feel like my final assessment shortchanges all the work students have done as writers earlier in the semester. I want my final exam to reflect students’ progress in reading, speaking, listening, and writing! Though my school has adopted a separate official learning platform, I still use Google Classroom for writing tasks because it works so seamlessly with Google Docs and Google Drive. When I post an assignment to Google Classroom, the platform automatically makes a folder for the assignment in my Drive, and when students begin working on that assignment, Classroom automatically shares their docs with me and gives me editing and commenting privileges so I can guide and compliment works-in-progress. I never shadow students’ documents without first telling them that I will, but I love that I can still “peek” at a paper and offer help where it’s needed, even when we don’t have enough time for individual conferences. When I review final drafts, I use the comments and “suggesting” features in Google Docs to provide detailed feedback, and I usually finish an evaluation with a longer paragraph about what I think is working in the paper, what needs improvement, and what I think the student’s next challenge might be. My comments suggest my classes will return to their writing tasks and revise them again, but the unfortunate truth is that I’ve never built time into my semester plan for that to happen. Thus, in the past, papers full of what I thought were helpful suggestions for the future would wind up in the trash. The beauty of using digital tools like Google Docs, Drive, and Classroom, however, is that my feedback doesn’t disappear into a bottomless locker or recycling bin; instead,the document sticks around for students to look at and reflect on later. Last month, I finally decided to harness the power of Classroom and create a new component for my final: a revision and reflection on one of the semester’s writing tasks. Revise the narrative (in the same file–not a new doc!) with their observations and reviewers’ comments in mind, also remembering that “revision” doesn’t mean just fixing grammar mistakes. Attach the old file to the new “Revised Narrative” assignment in Google Classroom and submit (note: students familiar with Classroom might want to click “create” rather than “attach” for a new assignment, so this is an important step to emphasize). I also carefully reviewed the rubric (see link above) with students. My rubric is modeled after the simple, succinct (yet amazingly all-encompassing) rubric that Rebekah put together for her literature-based analysis study. I could share a lot about what learned from this assessment experiment, but I’ll stick to the two most important takeaways for me as a teacher. I required freshmen to reflect on their writing tasks with comments or letters from the writer when the assignments were originally due. That decision has definitely paid off. While the reflection isn’t every student’s cup of tea, it’s clear from their comments on docs or letters from writers that they are (albeit begrudgingly) thinking critically about their work, and I’ve seen fewer careless errors and better content since I started requiring reflection as well. What’s more, because students had commented on their original documents almost as much as I had, their ideas for revisions came from them. They trusted their writing instincts and developed their voices. #2: Using Google Classroom and the “See New Changes” feature made reviewing and assessing these revisions very easy! I let the revision history tool and student comments guide my assessment of the revision. It was easy to tell when students had made thoughtful revisions, and when they had not, so assessing these revisions took a quarter of the time that reading paper copies (or brand new essays) might have taken. More importantly, seeing highlighted versions of the revisions allowed me to recognize and appreciate how much students had taken my advice to revise their content to heart. Once I was done looking at the revision history and reading students’ comments, I simply copied and pasted my rubric at the bottom of their document, highlighted their grade for the task, and then used Classroom to return and report the grade to the student. Because students completed this task independently with very little guidance about how to approach the revision from me (something I will remedy for next year), I was very flexible about the assessment. What I really wanted to see was that students had given their documents a serious and thoughtful second look, and many had done just that. In the future, I might ask students to use the rubric to assess themselves and explain their score before submitting the revised doc. Ahhhh! Where was this post two weeks ago? Add some kind of reflection to a finished writing task wherever and whenever possible; it takes a bit more preparation on the front end (writing reflection prompts, deciding on a system for students to use to share their reflections), but it is SOOO worth it. If a revision isn’t a final assessment, maybe it’s a mid-term; consider setting up some mid-quarter or mid-semester deadlines for revisions of any completed works. Let students choose the piece for revision. This idea might work especially well in classes with a high volume of writing. With a platform for document submission like Google Classroom, it’s easy to keep track of who has and has not submitted revised work. Try an electronic timed writing assessment and then allow for revisions. I think I might try this with my IB seniors as they prepare for their spring IB exams. Since the exams are timed writings that have to be completed on-the-spot, most of our writing this semester will mimic that situation, but I think I might have more luck helping students improve their timed writing if I give them a chance to review, reflect on, and revise it. Don’t have Google Classroom but still have access to other Google Apps for Education? Consider using Allison’s workshop workflow strategies to track students’ progress using Google Apps. In the end, my final exam had three parts: a short objective test taken in class, a scene from Romeo and Juliet performed before exams, and a revision of a past narrative with reflective comments. At last, I developed a final that assessed all the skills my students practiced during the semester. This revision assessment was a new experiment for me, one that definitely requires some perfecting, but the results were strong enough to encourage me to try it again. How do you incorporate writing into final assessments? Have any luck with digital portfolios or other uses of Google tools for writing instruction or revision coaching? We’d love to hear from you! Please tweet us @msjochman, @allisonmarchett or @rebekahodell1 or reply in the Comments section below. Love this! We are in the process of revising our assessments in my English 10 PLC. This has given me lots to think about and share with my group. I love how seemlessly this works with Claaroom. Thx for the specifics…I made it very easy for me to see how this could work. You’re welcome, Hattie! I’m glad the post was helpful for you! Good luck with your revisions! Wonderful post! 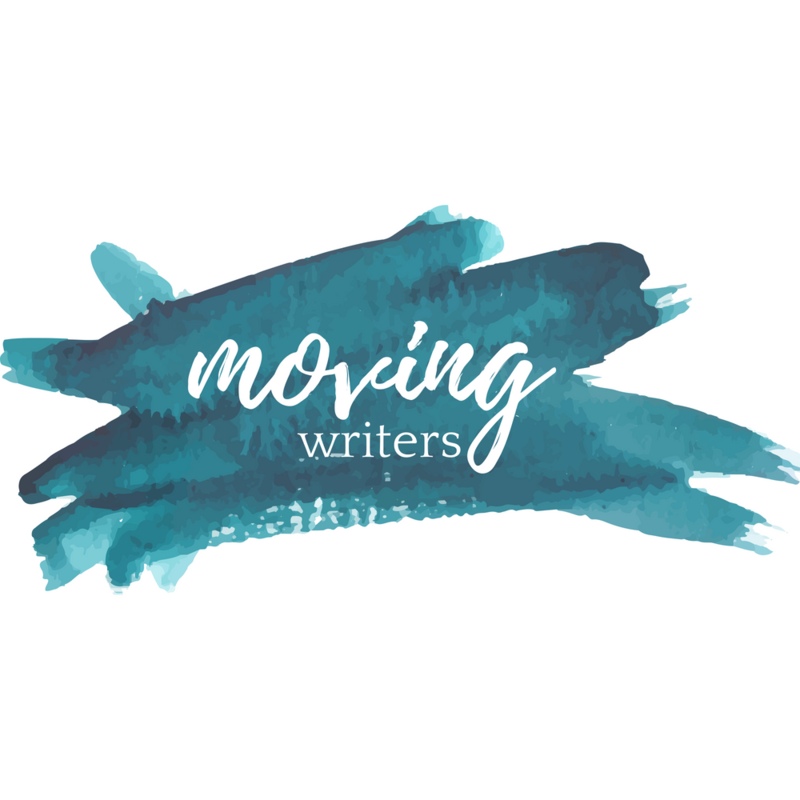 I think there’s a lot of value in stepping away from a piece of writing for days, weeks, or even months and returning to it with a fresh set of eyes (and writing skills) down the road. The revision work your students did at semester’s end was undoubtedly much richer for it. Also, thank goodness for Google Docs! I don’t know where my teaching would be without it! Thanks, Allison! This assignment was a good reminder to myself about how time creates fresh eyes, and Google Docs is definitely a timesaver and a lifesaver! Great post. I was in the middle of writing my own reflections on the alternative assessment experience this semester when I saw this pop up in my email box. I am definitely thinking more along the line of reflection and revision components for next year as well as looking for an alternative assessment option for my freshmen. Thanks!